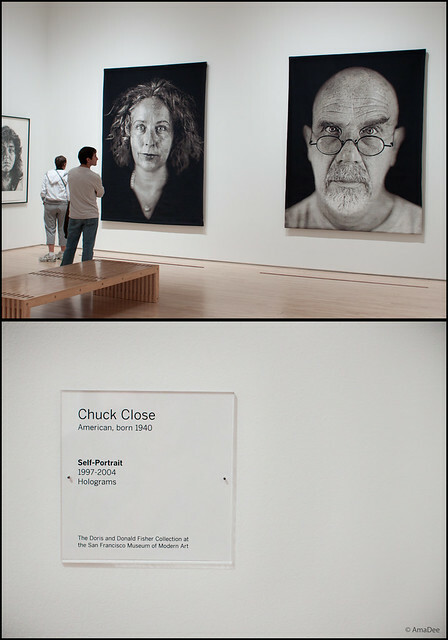 Two artists I was looking forward to seeing at SF MOMA. Agnes MartinI've always been drawn to minimalism. I can go through all her work and just relax.You can never resort to anger or fear with her work. Pure calmness.